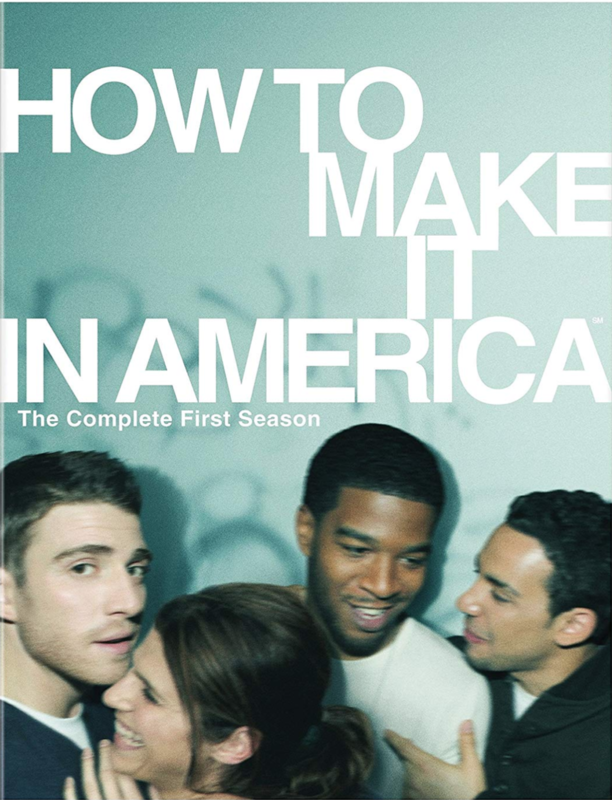 - HOW TO MAKE IT IN AMERICA: Two seasons of greatness, this show was too soon for its time, I always say it could've been the voice for this generation; of course, it still can. It's on the top of the list to binge, if it can inspire me then I know our readers will most definitely gain something from this. The success and challenges that best friends Ben and Cam experienced as they set out to launch a fashion brand in New York. 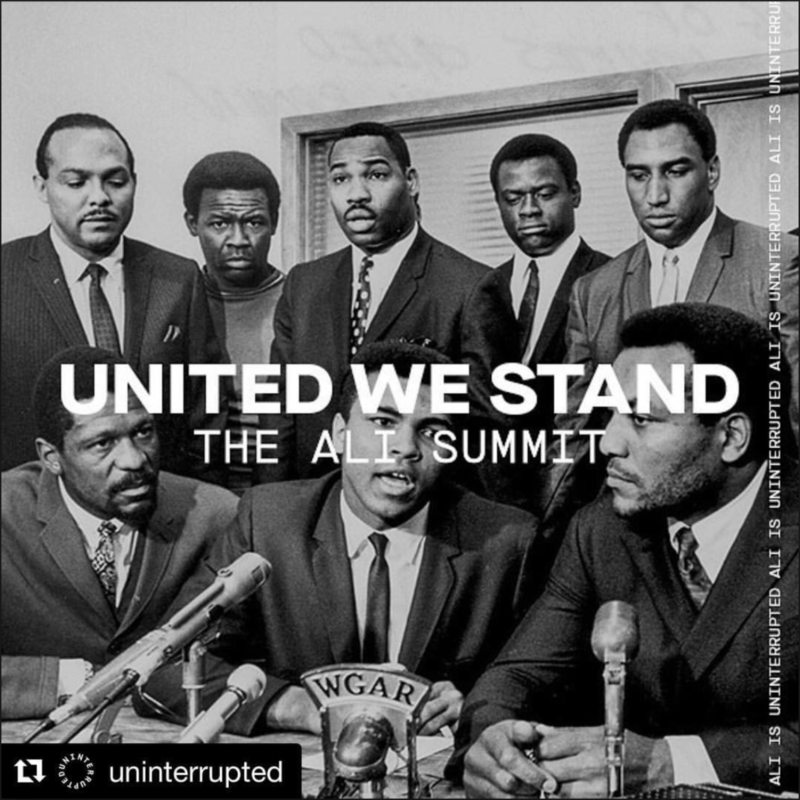 Watch full series on HBO.